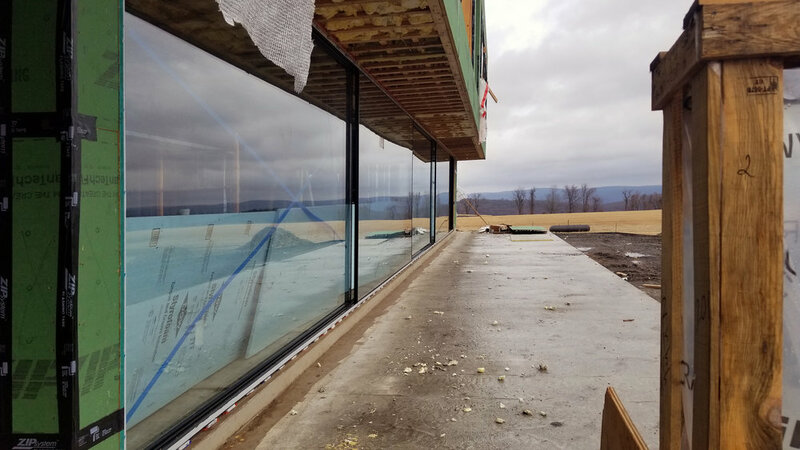 Amenia, NY – Installation of the 38mm (1 1/2”) thick insulated glazing units (IGU) has begun at RES4’s Tower Hill House project! 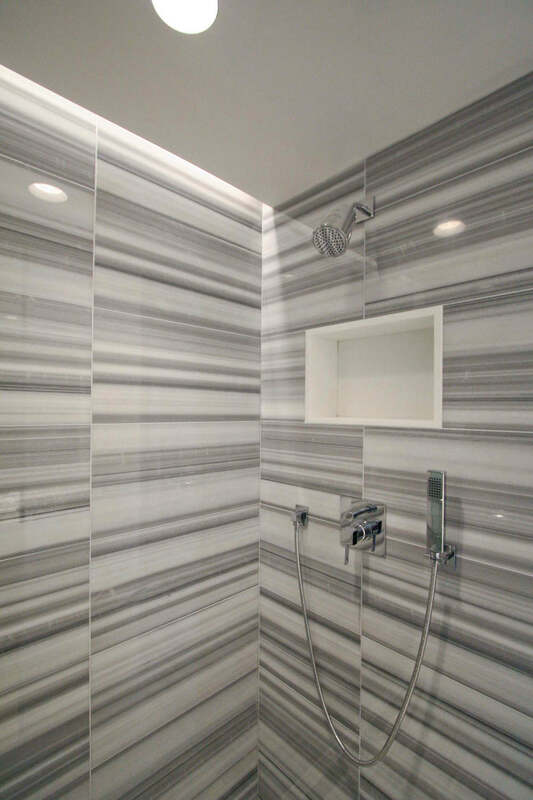 Individual glass panels measure as large as 16ft. x 9ft. 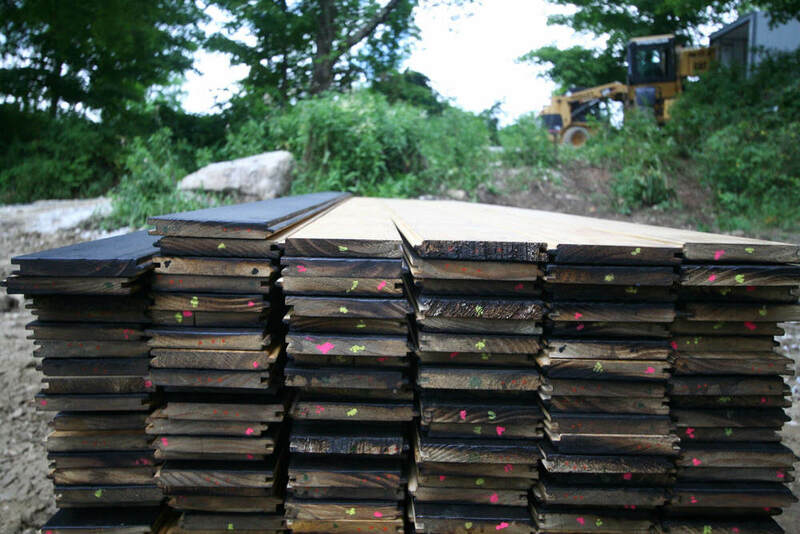 with a mere 1”-wide mullion between each panel! 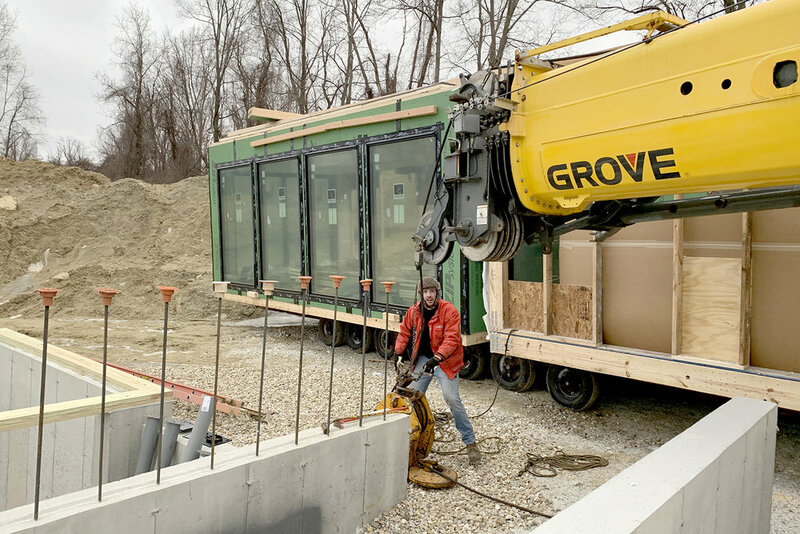 A single glass panel of this size weighs 1,539 lbs. and must be set in place using a Vacuum Glass Lifter mechanism. 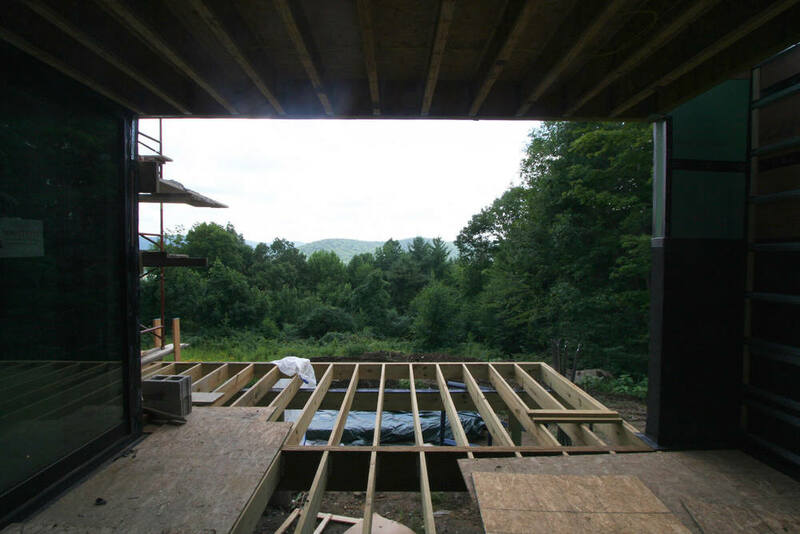 These expansive minimal-frame windows are Swiss-engineered and manufactured in Portugal by PanoramAH! 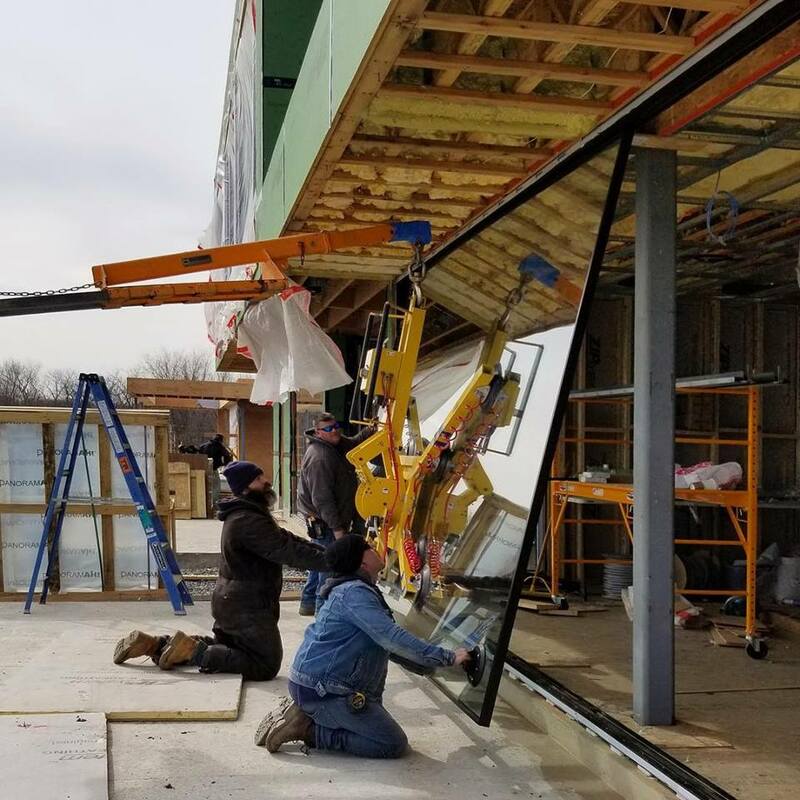 We are looking forward to installing the remainder of the glass in the next week or two so finish trades can get started inside. 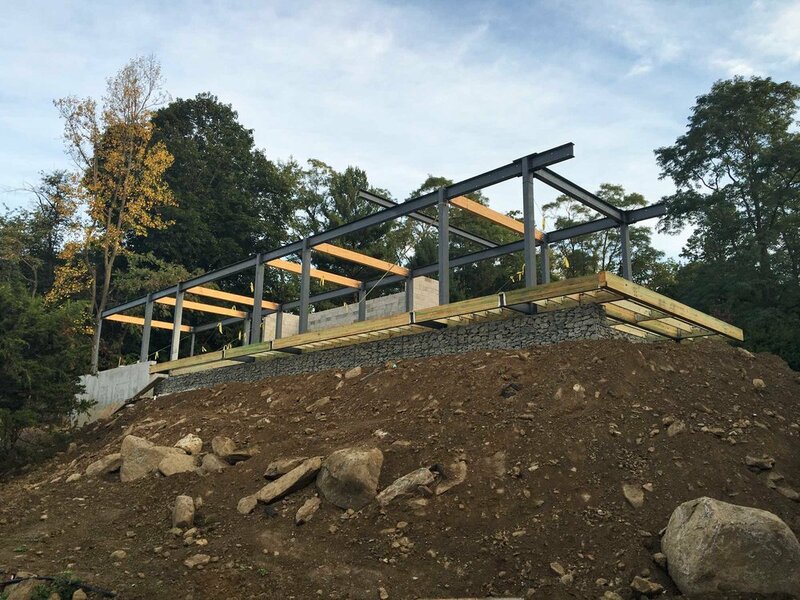 Check out a few progress shots of RES4’s midcentury modern house, Fenimore Road Addition + Renovation, located in Mamaroneck, NY. Renovation is well-underway at the Surfside Residence! 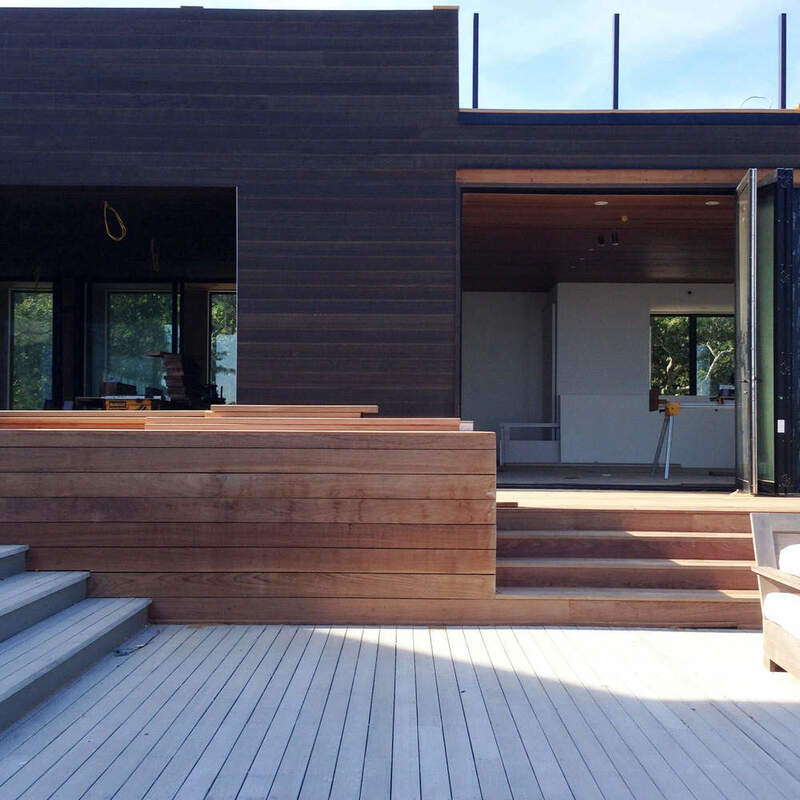 RES4’s Surfside Residence is located in Montauk, NY. 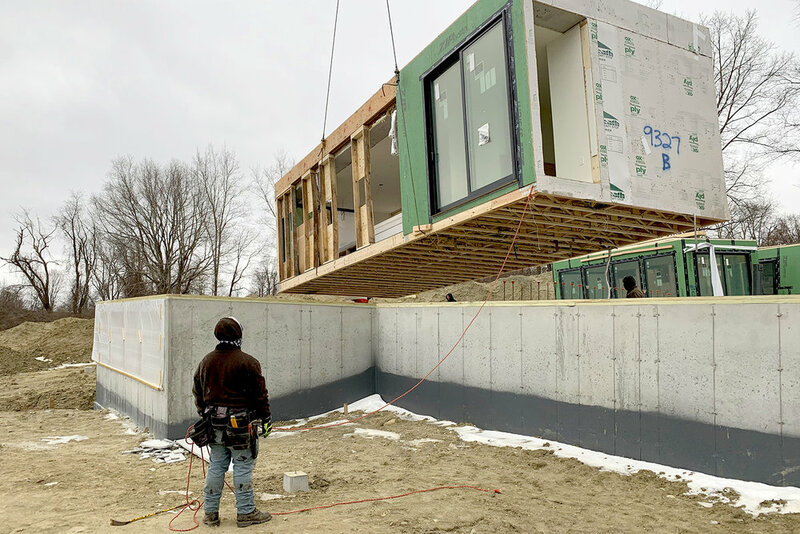 Construction is wrapping up on this RES4 prefab modular home, designed as a summer retreat for a young family to enjoy the respite from the hectic city life. Overlooking the Long Island Sound atop a high bluff, this prefab modular house is designed as a summer retreat compound for an extended family. RES4 is proud of the results, and we wish the owners many years of enjoyment! 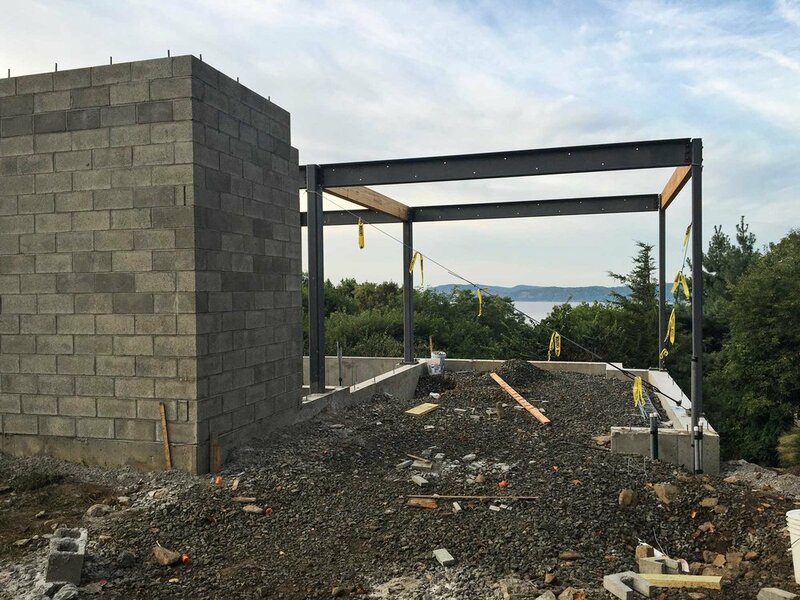 Our clients are loving their new home with fantastic views overlooking the Hudson River! 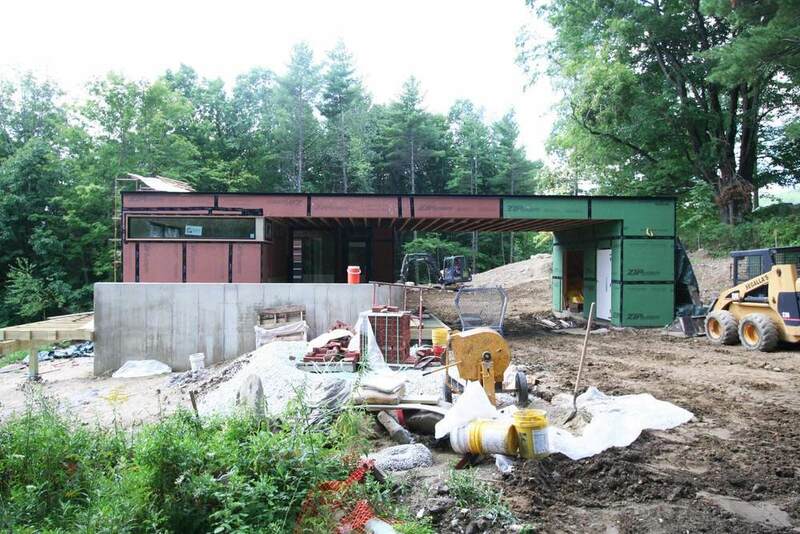 RES4’s Hudson River House is located in Croton-on-Hudson, Westchester County, NY.